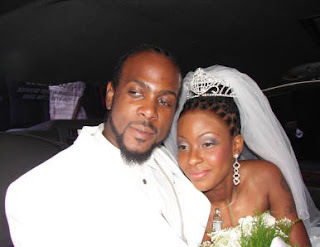 SOCA’S ROYAL couple, Ian “Bunji Garlin” Alvarez and his wife Fay-Ann Lyons-Alvarez are now parents of a baby girl, as Fay-Ann gave birth yesterday afternoon at the Mount Hope Women’s Hospital. Up to late yesterday Fay-Ann, winner of this year’s Soca Monarch and Road March competitions, and her newborn babe were said to be resting comfortably at hospital with Alvarez by their side. Sunday Newsday was told by a medical source that Fay-Ann gave birth via C-section given the fact that her blood pressure was high. The baby came shortly after midday and Alvarez was there at hospital to witness it.